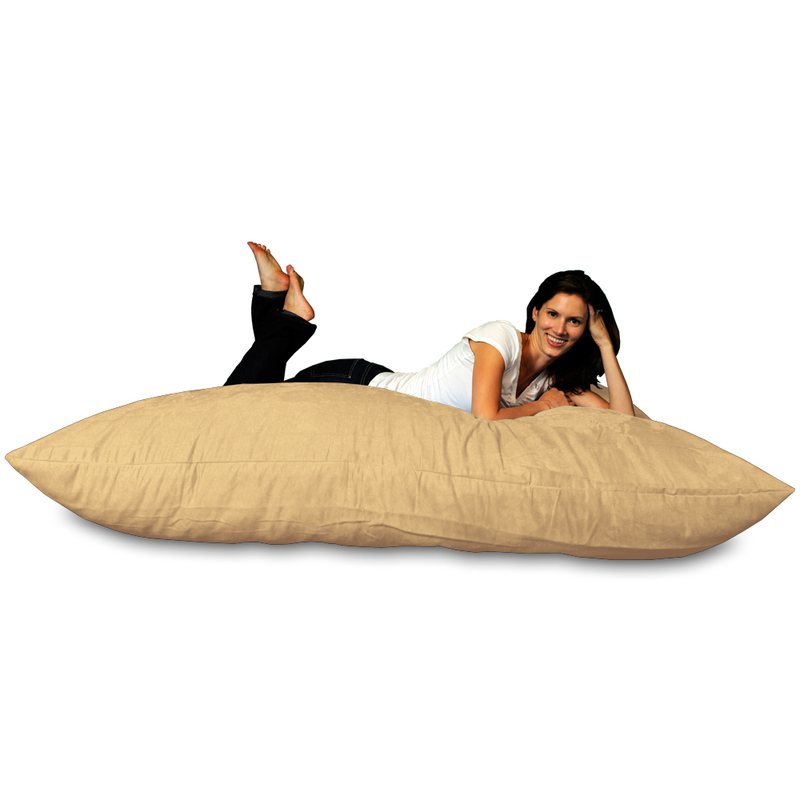 The Huge Theater Pillow is gigantic pillow filled with our Comfy Foam. 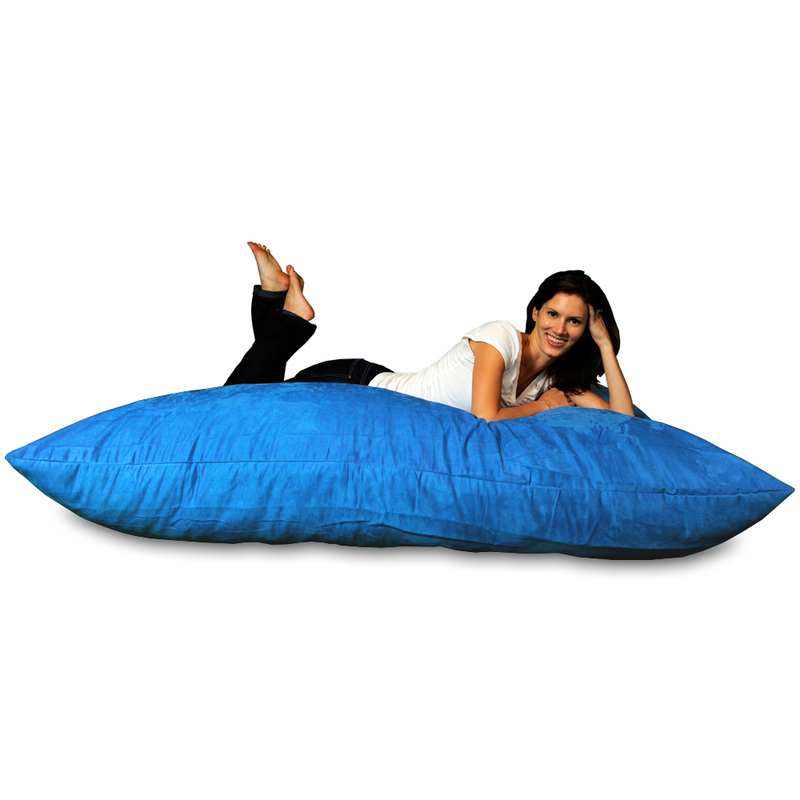 Flop down into this cozy pillow for gaming or to kick back and watch some TV. Or lean it up against a wall or turn it on its side to make a comfy “pea pod”. Or use as extra seating in a basement, media room or apartment…so many options! Easily stored when not in use, the Theater Sack Pillow is the most comfortable seat or lounger in the room, perfect for those interested in a unique piece of furniture and destined to be your favorite seat in the house. Incredibly soft micro-suede covers and our uniquely comfortable shredded foam filling make the Theater Sacks experience one you don't want to miss!